2018 turned out to be vastly different from how I expected at the start of the year, making the biggest lesson I learned to not plan too much, and to say yes to opportunities that present themselves as I go. I hope to carry this lesson into 2019, continuing to travel and see more of the world, while sharing these travel experiences with family and friends. At the end of the month, I set off on an adventure to the land down under. 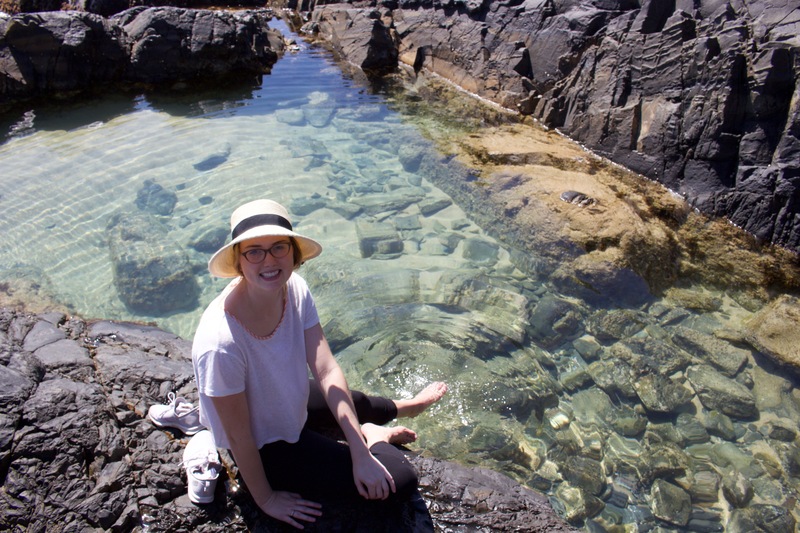 With my working holiday visa, I had permission to work and travel in Australia for 1-year. I entered the country on Australia Day, January 26th. 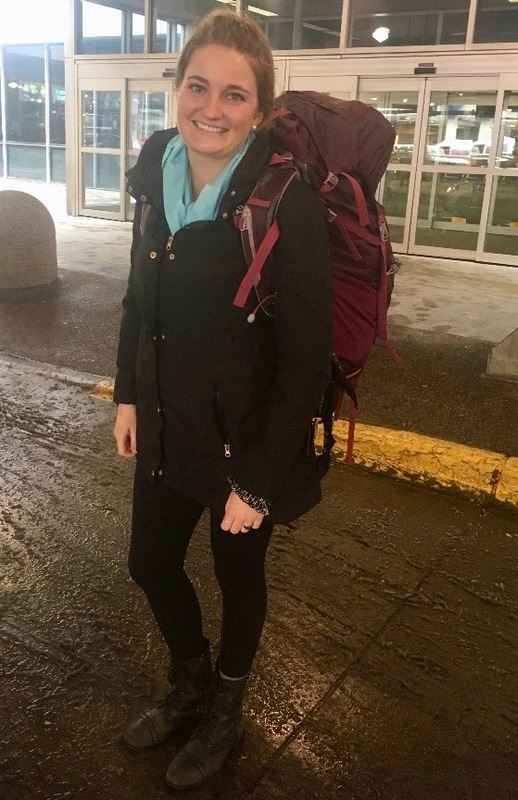 It was my first time in the southern hemisphere, and landing in the summertime after escaping the frigid cold of Minnesota winter was welcomed. I stayed with a friend I had met in Spain for a week in Sydney. 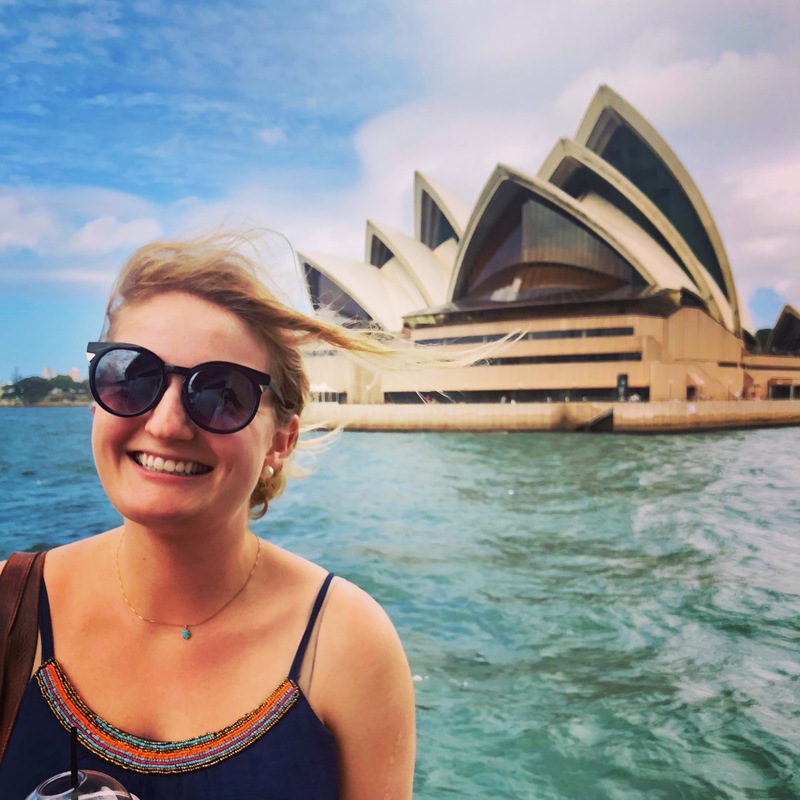 She was the perfect host and tour guide, showing me around this beautiful city, including all the highlights like the opera house, the bridge, lots of markets, and Bondi Beach. Flying south after exploring Sydney to settle in Melbourne for a few months, I was excited to meet new people and explore this new “home.” I started off staying at Base Hostel in St. Kilda Beach, which was full of messy nights of partying and making some excellent new friends that I’d take with me on this Australian adventure. I eventually moved into a long-term Airbnb, renting via Airbnb Sublets instead of signing a contract or giving over a bond. I lived right off Chapel Street, known for being the beating heart of the city. I loved trying different restaurants and bars, and of course, drinking lots of coffees. Living and working in Melbourne, to escape the city for a day, my friend Jodie and I took a trip to Phillip Island, a small island about a 3-hour drive south of Melbourne. 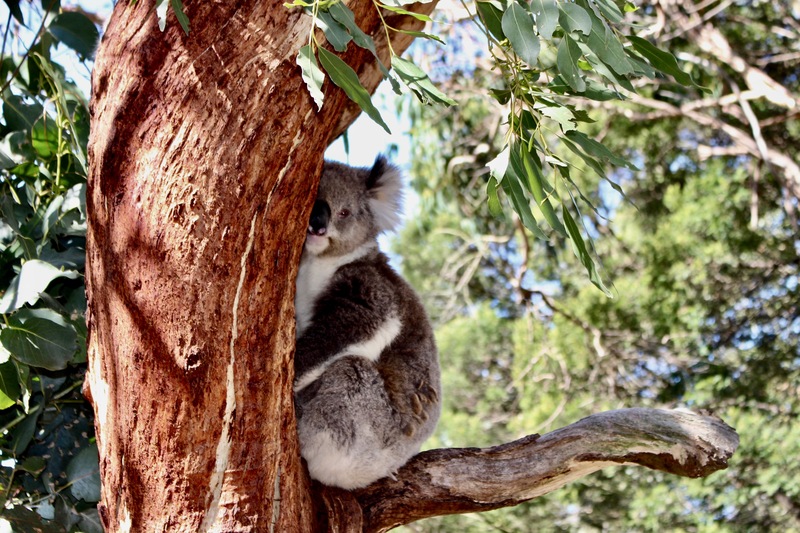 We visited the Koala Sanctuary and got to see these cuties in the trees. 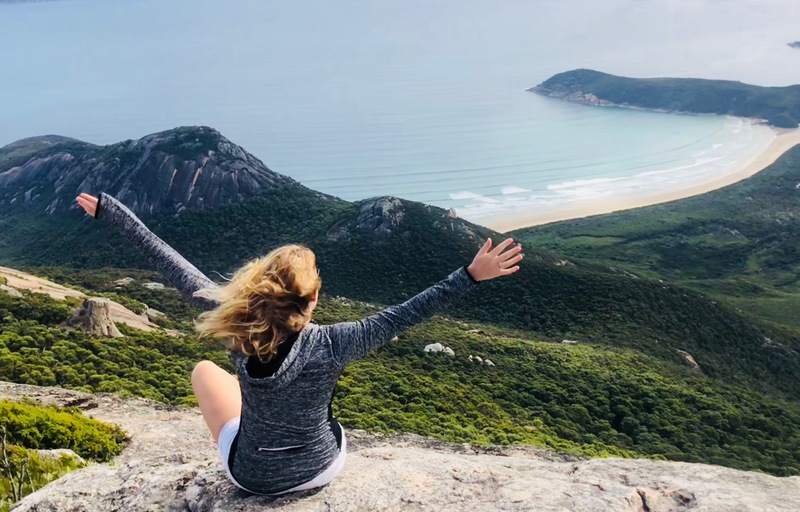 My final month in Melbourne was filled with beach days (the weather stayed surprisingly pleasant through the start of autumn) so my roommate and I took a day trip to Wilson’s Prom, a stunning national park on the coast of Victoria. The first stop I made after leaving my “home” in Melbourne was in the red center, Alice Spring, Australia. 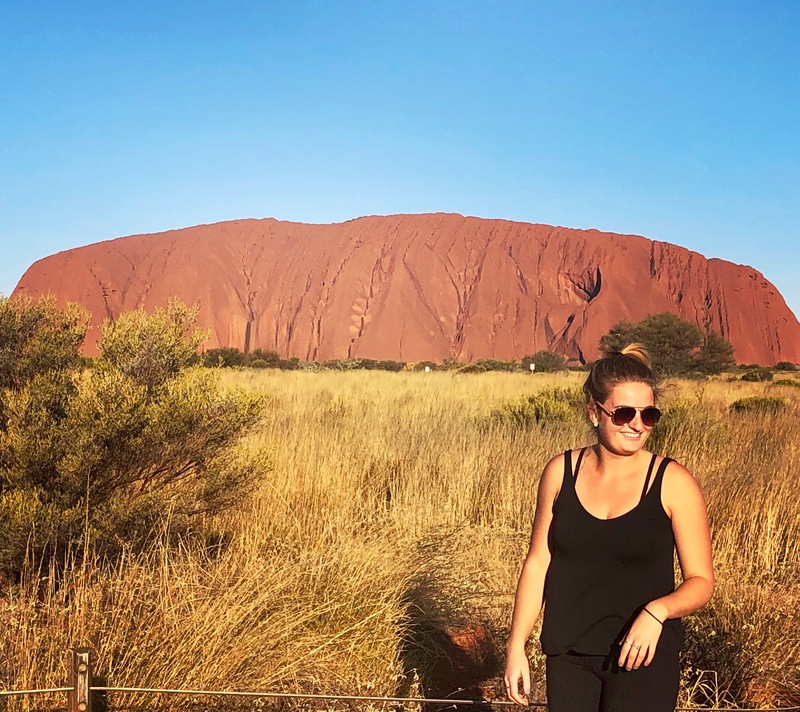 I knew I wanted to visit Uluru (formerly Ayers Rock) during my time in Australia, but due to its inconvenient location in the middle of the outback, if I didn’t “tick it off the list” right away, it would get pushed back until I’d run out of time. 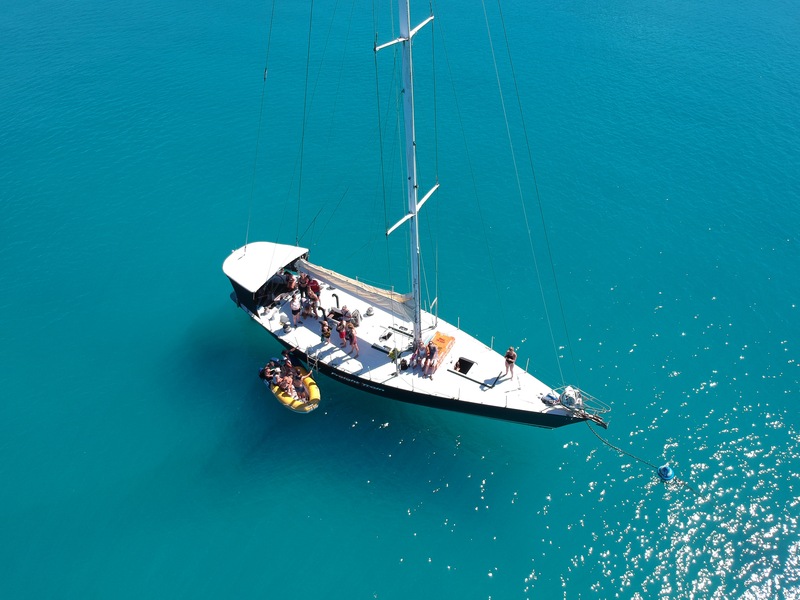 After exploring the desert of the red center, it was time to head to the coast for blue waters! 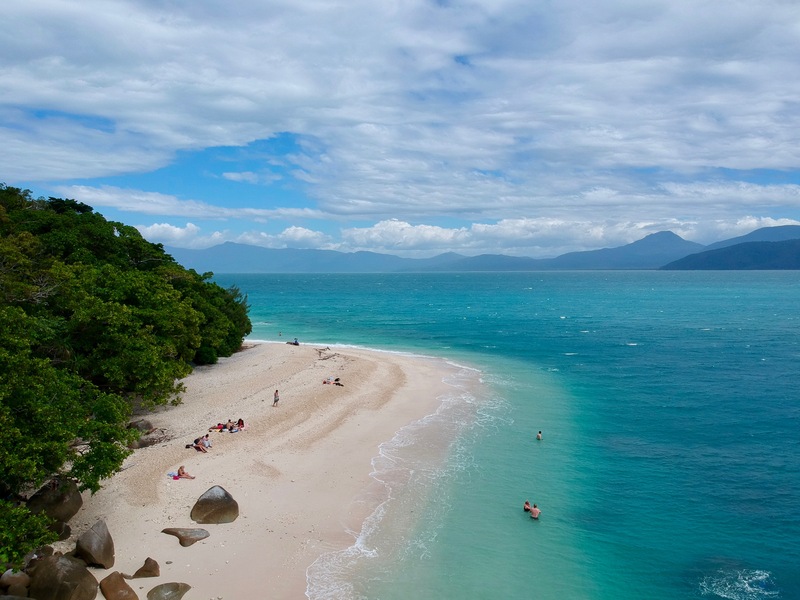 Cairns was an absolute gem, I met amazing friends at my hostel, Calypso Inn, and enjoyed exploring tropical north Queensland on various day trips to the rainforest and spots like Fitzroy Island. After Cairns, I jumped on a flight to the other side of the country, to explore a bit of Western Australia. 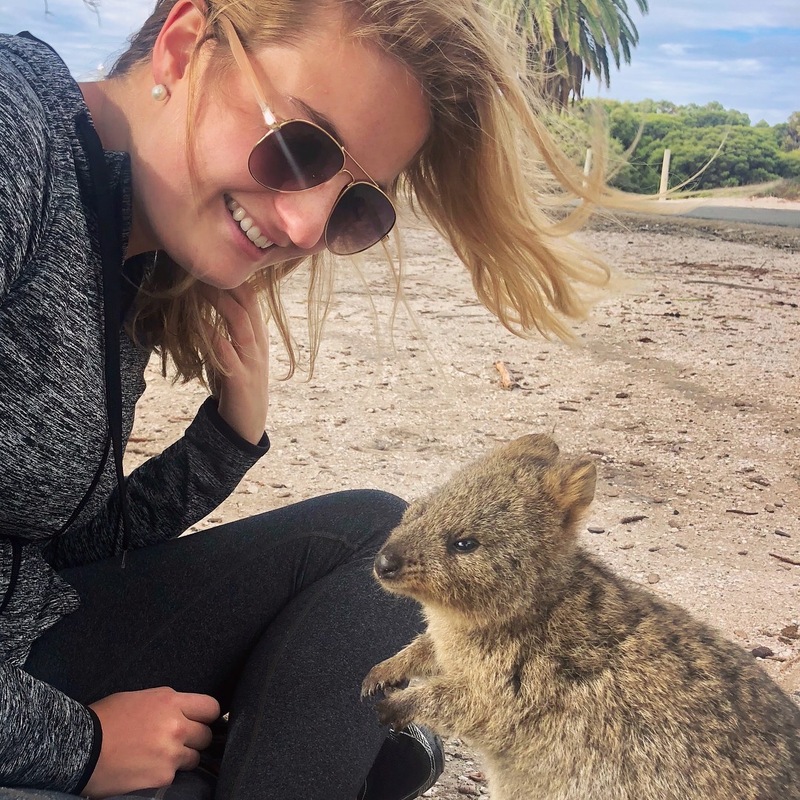 I stayed at a hostel in Fremantle for a month, making new friends, reconnecting with a camp counselor I hadn’t seen since I was 14, and explored fantastic spots along the west coast like Rottnest Island to see the beloved smiley rodents, the Quokkas. The winter month of June in Perth proved to be very, very rainy. While this was conducive to me getting a LOT of work done, it also became a bit depressing. To escape this, I caught a flight north to Broome, a pearling town on the coast. 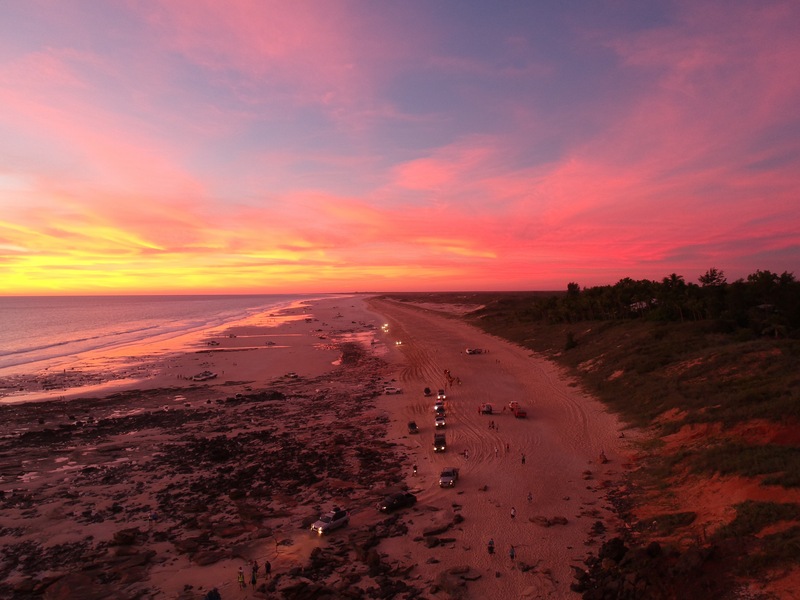 I can say with complete confidence that the sunsets I saw during the short time I was in Broome were the most beautiful I’ve ever seen in my entire life. 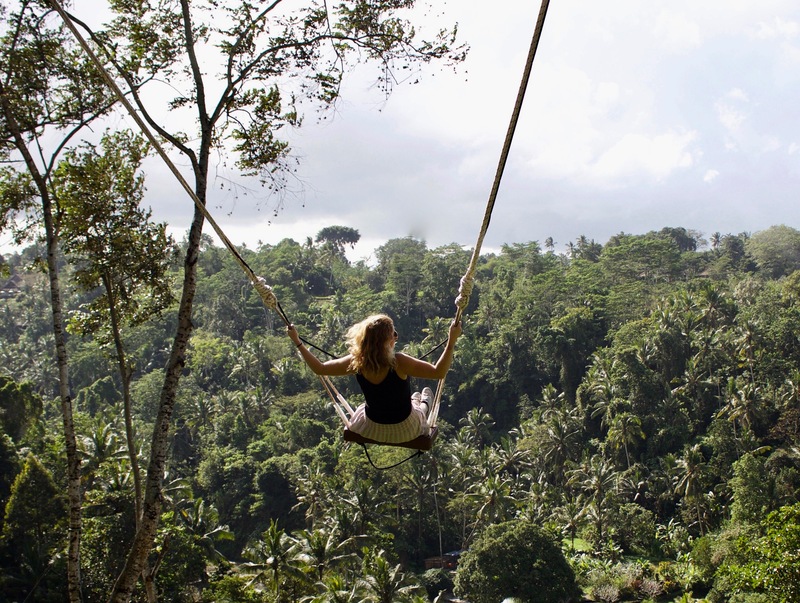 I was lucky to be invited to accompany some backpacker friends for two weeks in Bali, a place I never imagined I would get to visit during my time in Australia. I fell in love with this Indonesian island, and I hope to return in 2019. 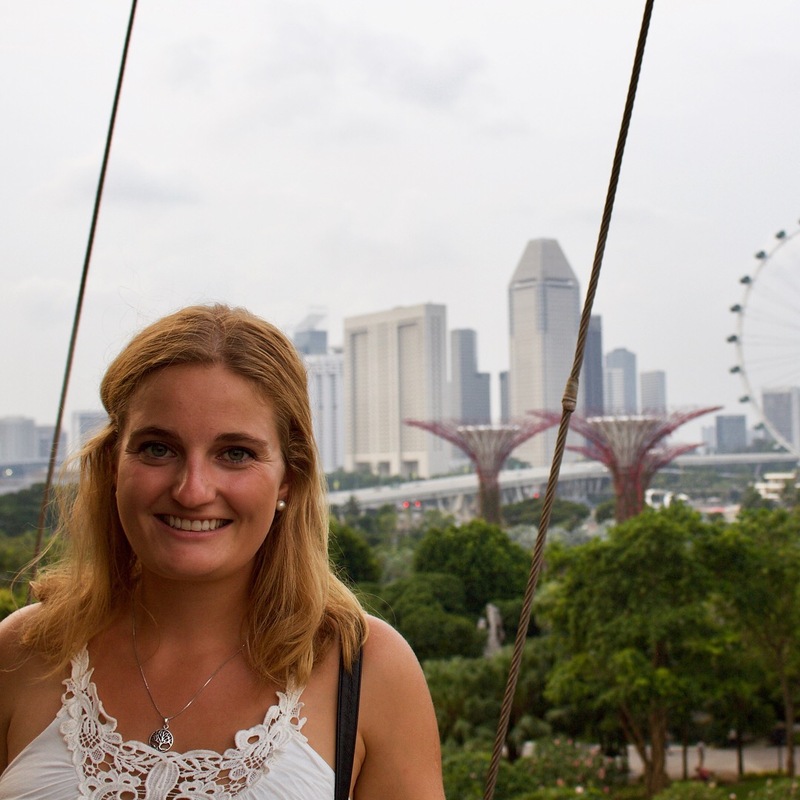 Before flying back to Australia, I wanted to squeeze in another stop in Asia, so I picked Singapore. It’s well-connected to Sydney, full of delicious things to eat and perfect for a short stopover. I absolutely LOVED this city, and I hope to return for short visits over and over again. 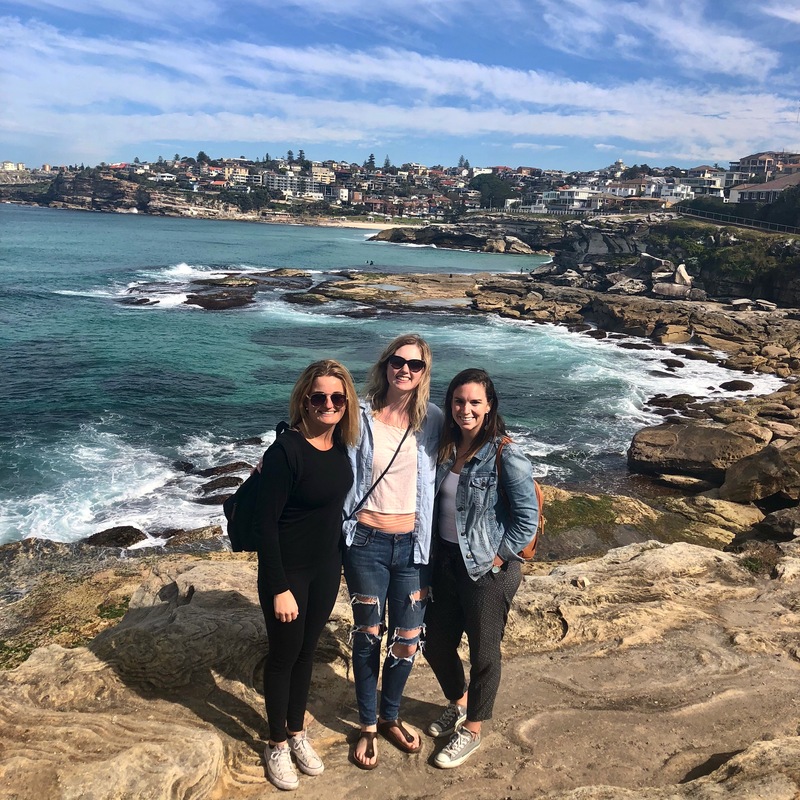 After Singapore, it was back to Sydney to meet up with Beth and Katie, two friends I was going to embark on the “highlight” of my year in Australia: The East Coast Road Trip. During this 2nd visit to Sydney, I enjoyed exploring more of the city, and showing close friends around was fantastic. We started flying back to Cairns, enjoying the tropical weather during the height of winter. 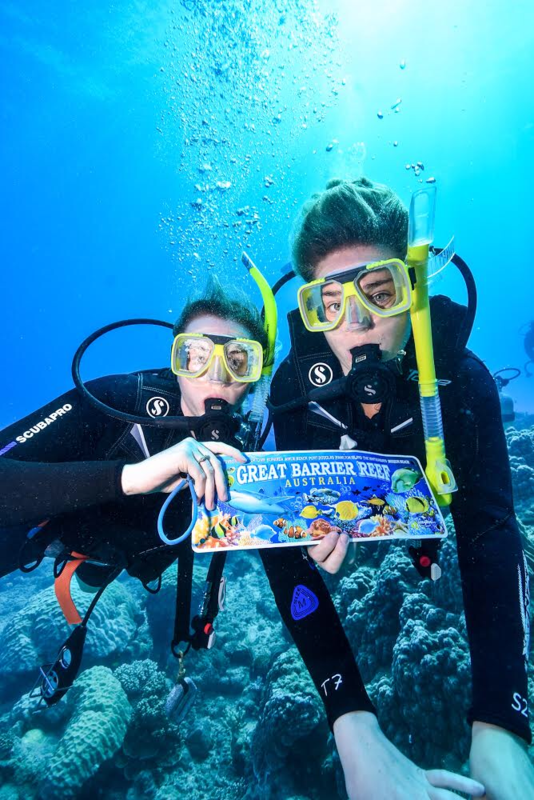 With Katie, my dive buddy, I got to finally cross off a major bucket list item -Scuba diving the Great Barrier Reef. Next stop on the road trip was Townsville, a cute coastal city and the jumping-off point for a visit to Magnetic Island. We went here for a day trip and enjoyed snorkeling and a walk to see some cute wild koalas. 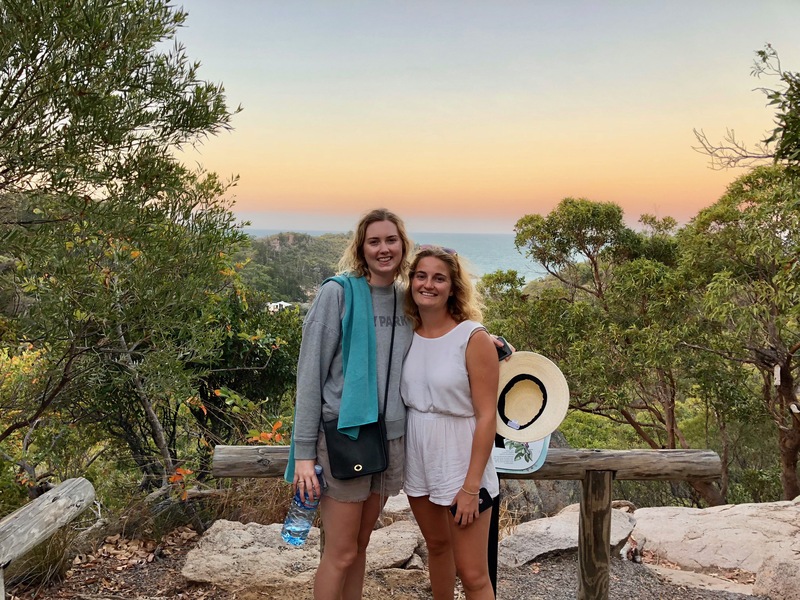 Beth left us at this point so Katie and I continued on, stopping for a few nights in Agnes Water, a small town without much going on, but it was the perfect stop for relaxing and getting caught up on some work. 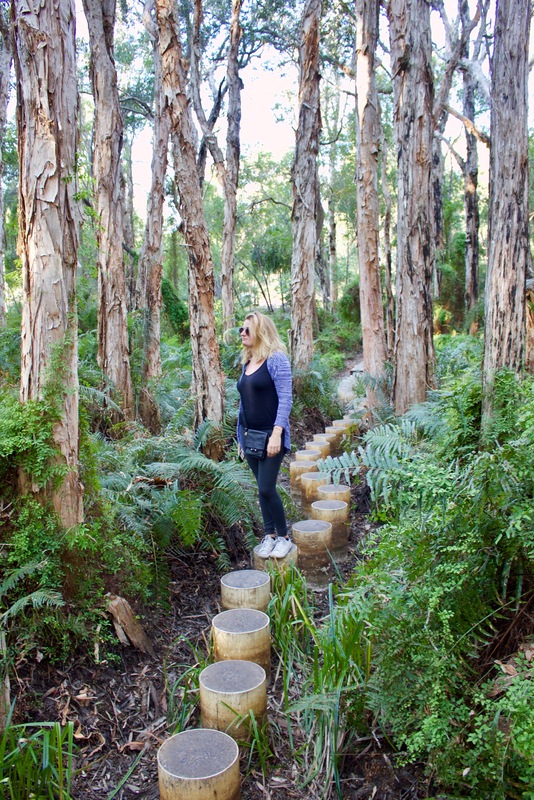 We also took an evening walk in the Paperbark Forest, which was a super cool, “off-the-beaten-path” thing to check out. Next stop was the small town of Hervey Bay, where we took a day trip to Fraser Island with Tasman Ventures. The main purpose of the tour was whale watching, and it was an incredible day of seeing humpback whales and dolphins in their natural environment. 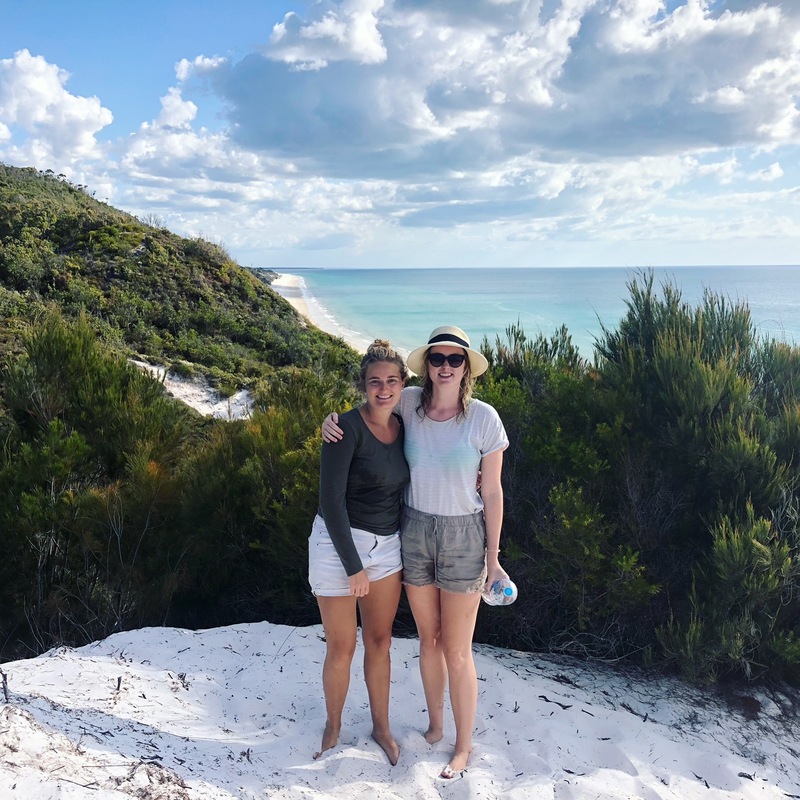 We also saw the “quiet” side of Fraser Island – hiking up sand dunes and enjoying the natural beauty of this island. The last stop on our trip before returning the rental car was in Noosa, a sleepy resort town on the beach. It was excellent for a seaside walk to the Fairy Pools, and to chill out near the beach. We returned the rental car in Brisbane and spent about 5 days here, exploring different bits of the city. 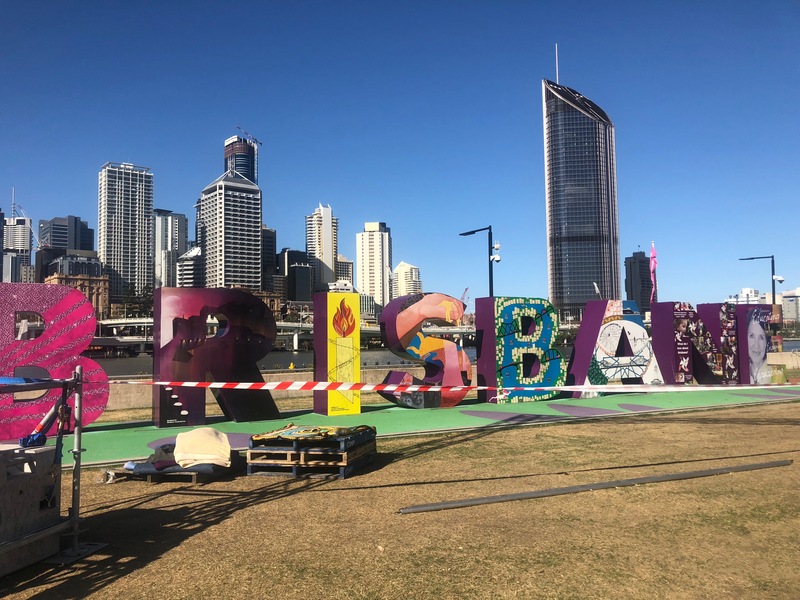 Brisbane is definitely not the most cultured or exciting city in Australia, but I can see why people enjoy the warmer weather year-round here. In September, I flew back to Sydney with Katie, where we spent about an additional week before she returned to the States. We visited the Blue Mountains on a cloudy day and went to Chinatown multiple times. After, I went to Melbourne to pick up stuff from Hannah before flying home for a two-week visit. Because the flight to Minnesota from Melbourne requires both a stop in Los Angeles AND Chicago, I spent a weekend in Chicago visiting Katie & Sam, being completely jet lagged the entire time. We still had fun. In Minnesota, I visited family and was a bridesmaid in a wedding. I got to see lots of friends while I was home, and thankfully, it hadn’t started to get too cold during the visit. 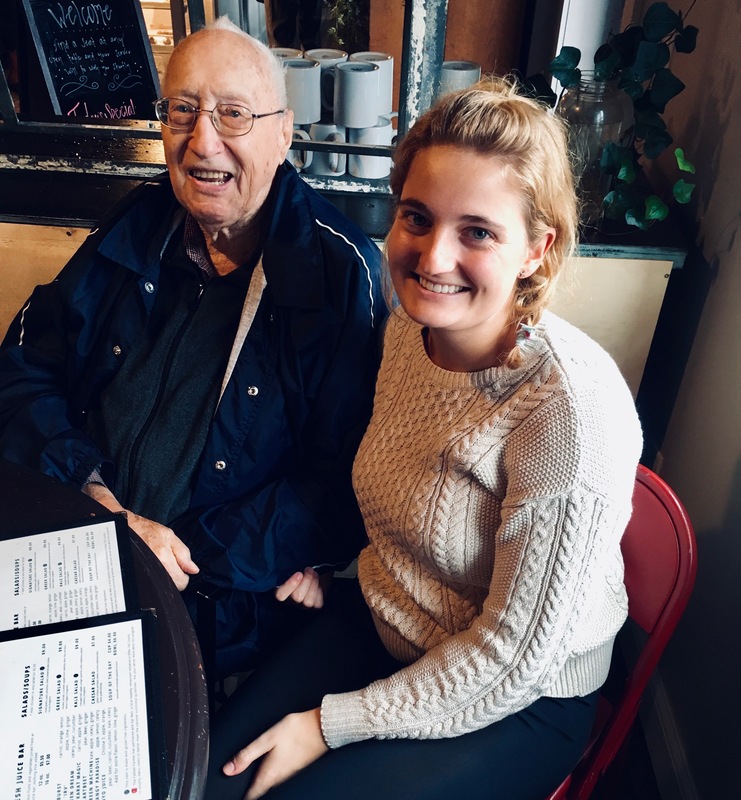 Seeing my Grandpa just a few months before his 99th birthday was the highlight! From Minnesota, I flew to Madrid. I guess I literally cannot go a year without visiting this city. 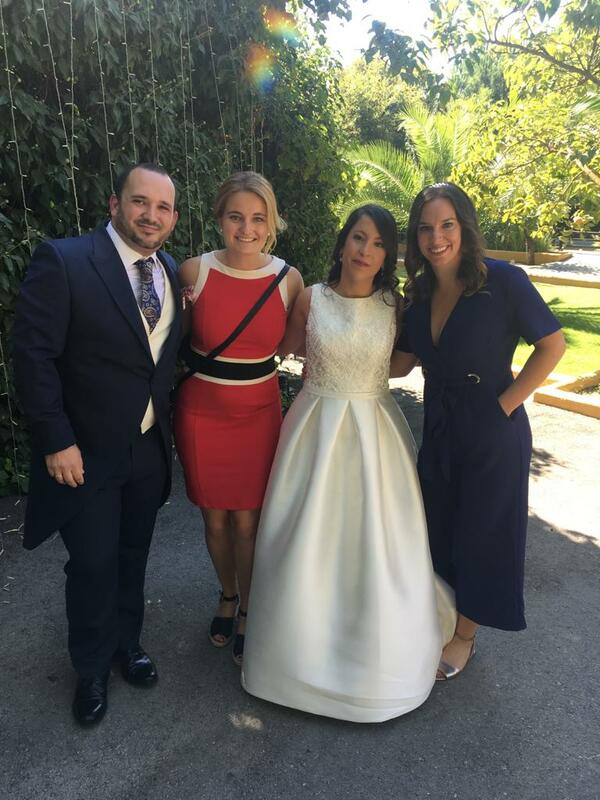 It felt amazing to return to some of my favorite spots and stay with Beth, as well as attend the wedding of my Spanish friend, Cristina! Spain is almost on the exact opposite side of the globe to Australia. 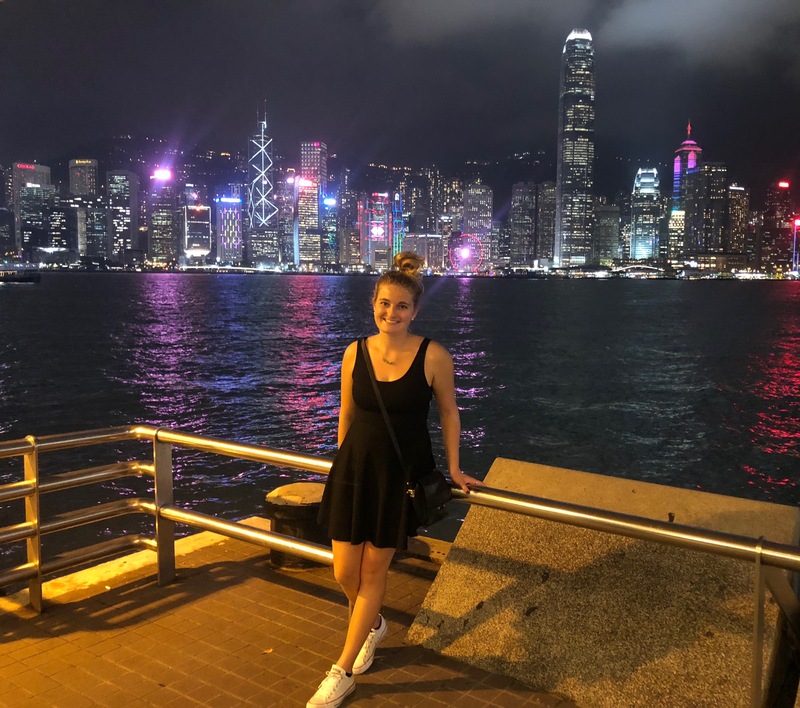 To get back, I didn’t want to do the entire haul in one go, so I stopped over in Hong Kong for 3 days for a whirlwind introduction to the city. Unfortunately, the weather wasn’t great, but it was a taste that has left me hungry for more. I can’t wait to come back to Hong Kong in the future to tick more things off the list. 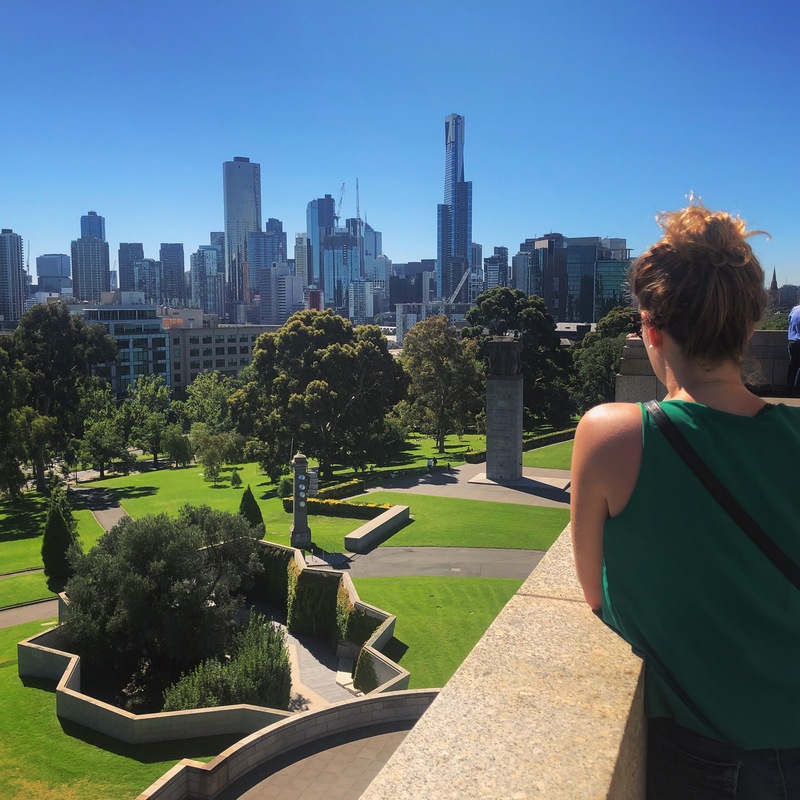 After traveling literally around the entire globe, I landed back in Melbourne in mid-October and vowed I would not set foot on an airplane for a while. I was thrilled to be back in the city as it was slowly coming into summer. Towards the end of the month, my friend from home, Nayda, visited me for 10 days over the Thanksgiving holiday. 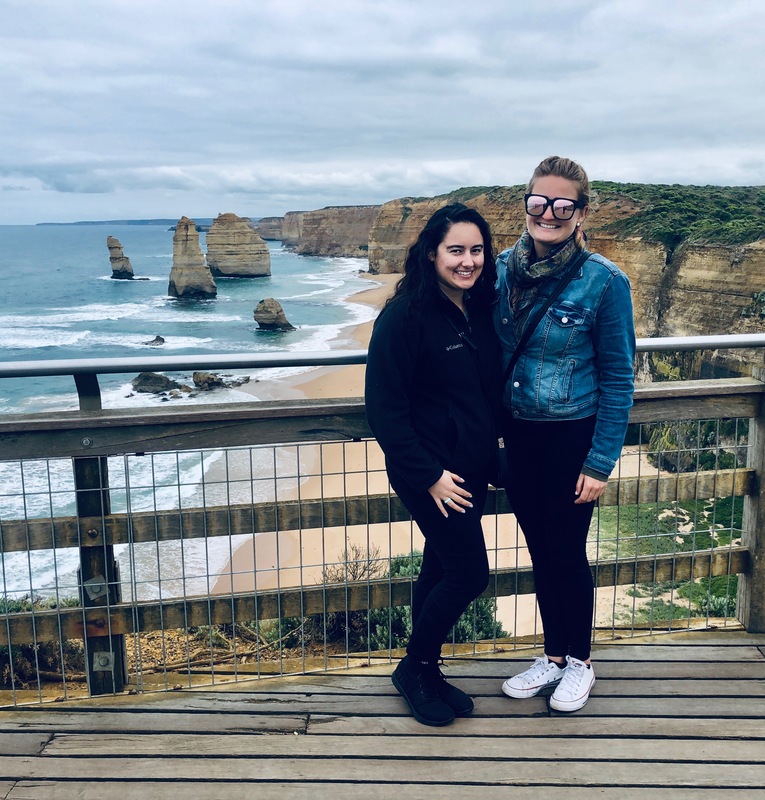 While we mostly stayed in the city and explored (we had a delicious time trying new cafes and restaurants) we did rent a car to spend two days on the Great Ocean Road. 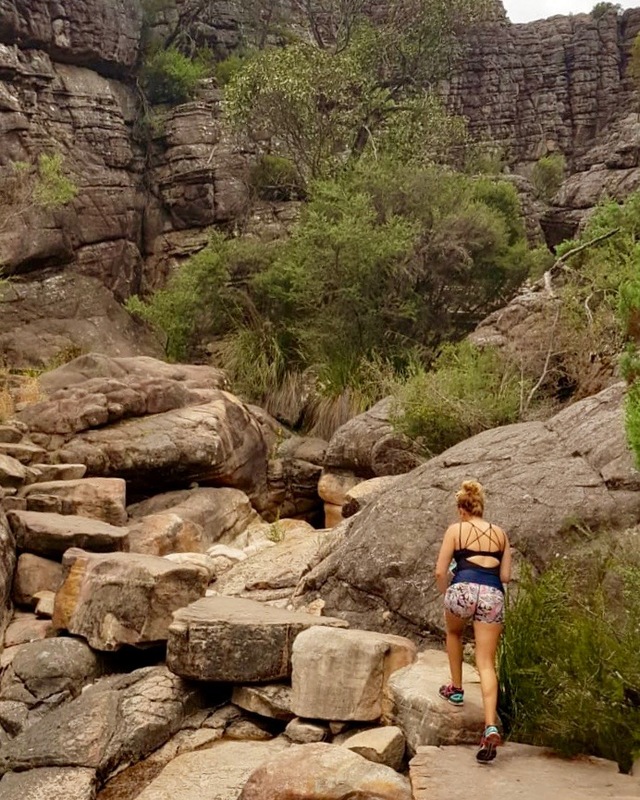 While I spent most of December also in Melbourne, I did get to go camping in the Grampians over my birthday weekend with a friend. It was the perfect end to an incredible year.